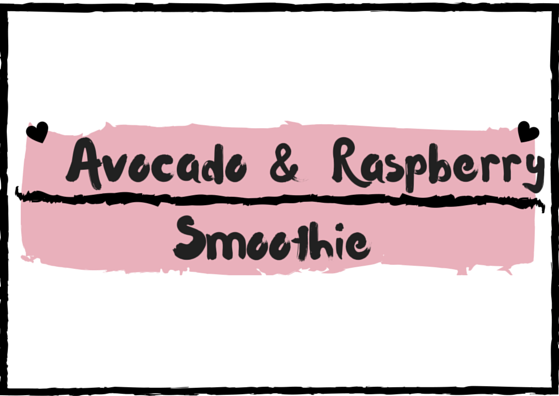 Rachael O'Neill: Yummy Raspberry and Avocado Smoothie! I'm about to tell you something that may cause you to dislike me. I don't like eggs. Or cereal. Or milk. Or toast really. I've never liked these foods and ever since I was little I've hated breakfast, mainly because there weren't any options that I liked, so I normally just stuck with a piece of fruit or something. Anyway over the last year or so I've gotten really into having yogurt based meals for breakky and naturally that means a lot of smoothies. This one is my absolute favourite as it's super yummy, sweet and fills me up! Oh and it's really quick to make. You might be put off by the avocado bit (I was), but you seriously can't taste it. 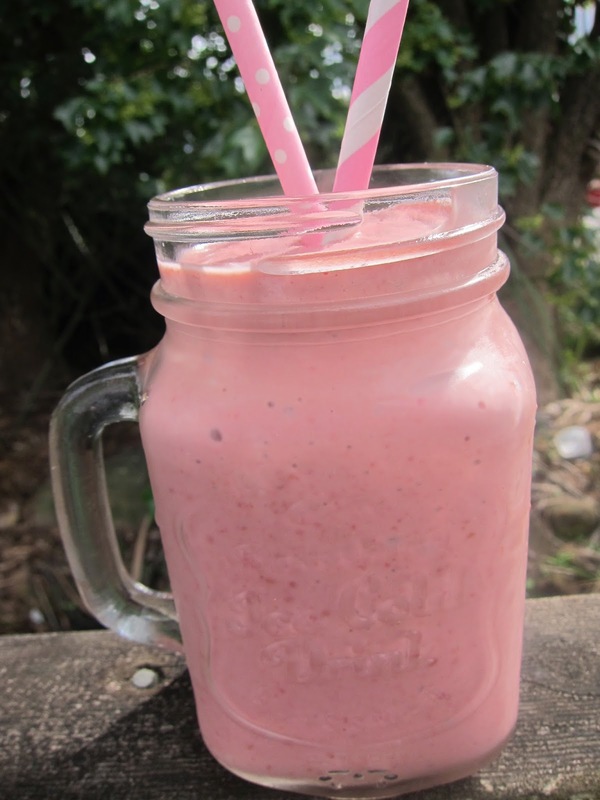 It just takes off some of the sweetness of the raspberries, and adds a bit of extra goodness to the smoothie. 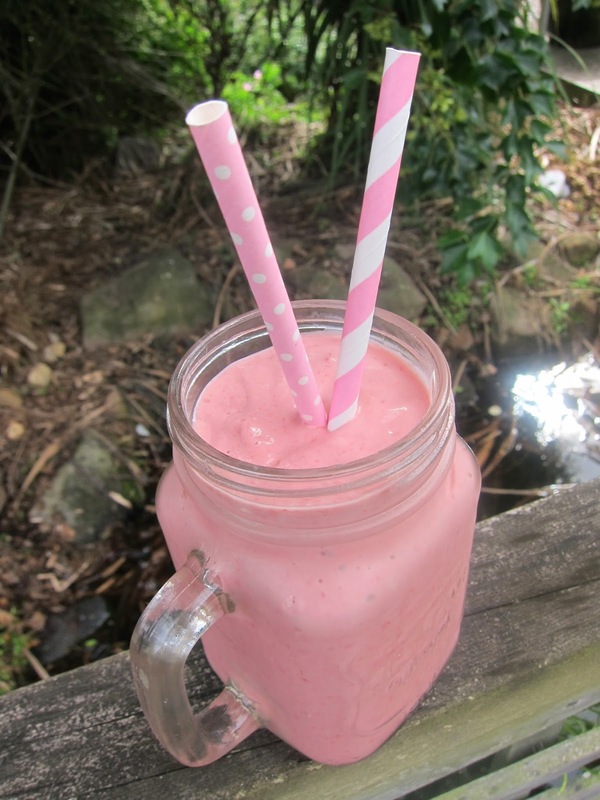 Blend all these ingredients together for about 30 seconds and there you have it! If you want to you can of course add some ice or some chia seeds to it, but it's entirely up to you. 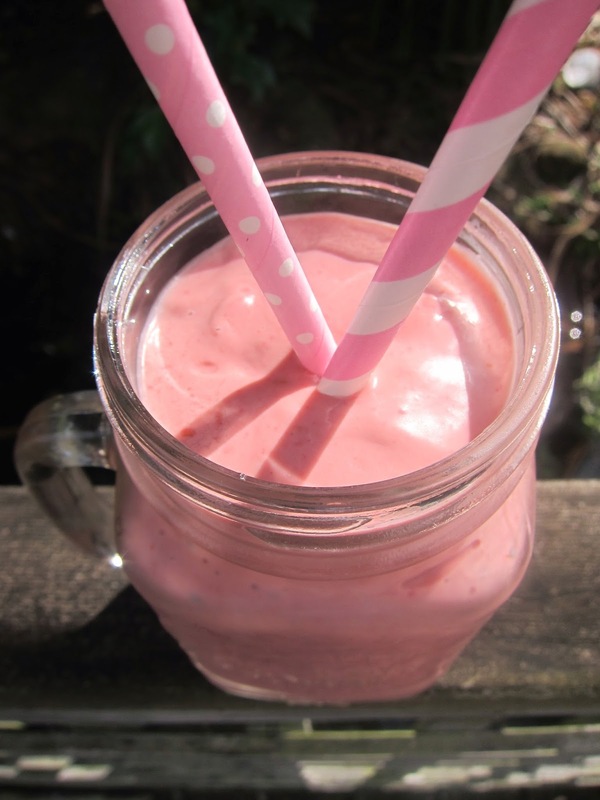 This looks delicious - and perfect for the start of spring! Thanks for sharing!